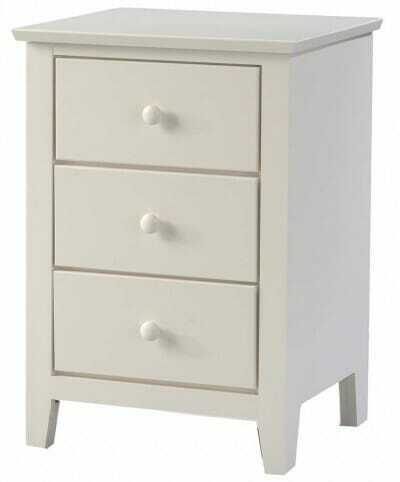 The clean, sleek design of this nightstand will add a timeless quality to any bedroom. 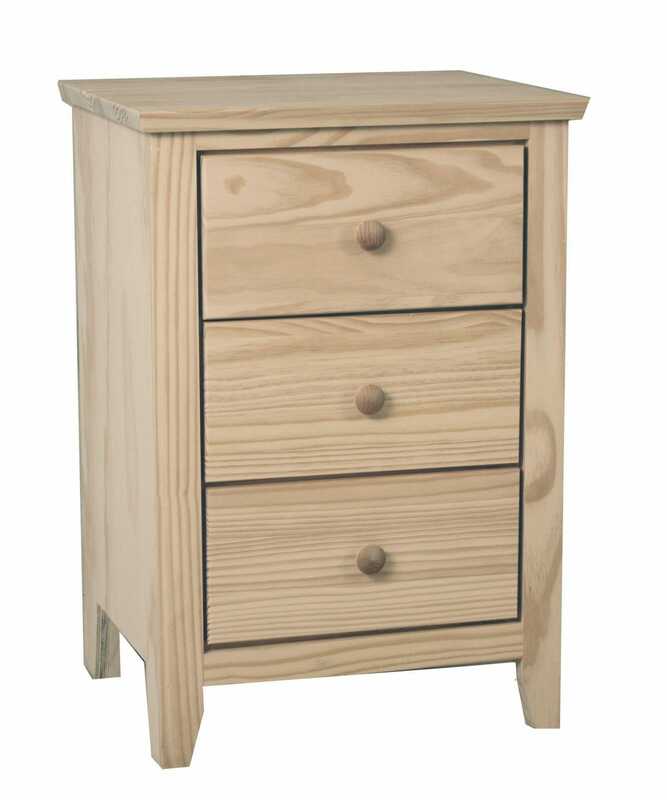 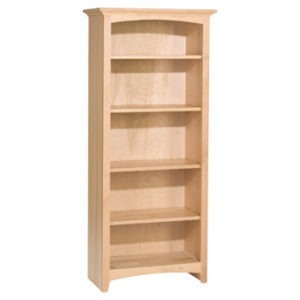 From the Attic Treasures collection, this unit is made of high quality, knot-free solid pine, ensuring a lifetime of use. 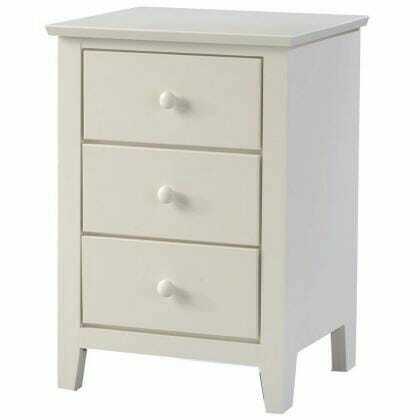 Further durability lies in its solid post construction and solid wood top. 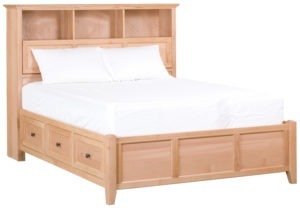 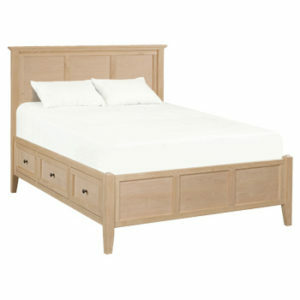 It is highly versatile and will complement most bedroom pieces, acting as a subtle accent. 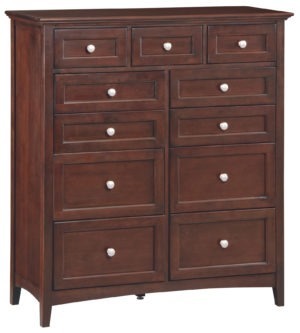 The roomy drawers sit on full-extension rolling glides and are perfect for organized storage of clothing, sheets, and much more. 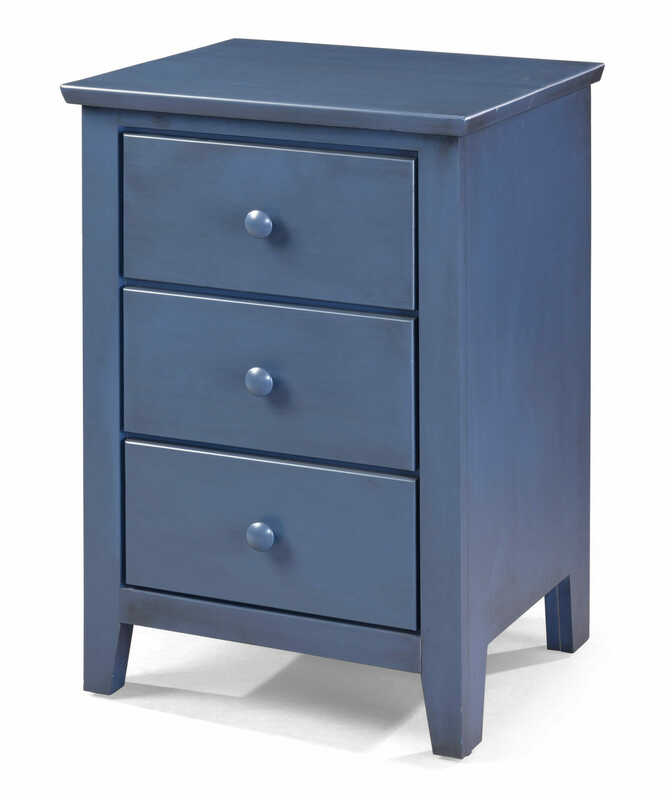 This piece is available unfinished (stocked with wood knobs) or finished (your pick of wood, brushed nickel, or antique bronze knobs) in your choice of stain.